Posted August 14th, 2016 by Liz & Doc & filed under Gigs. This years Artists include: BOB SEELEY, CRAIG BRENNER, CYNTHIA GIRTLEY, RICKY NYE, MARK BRAUN (AKA MR. B), BILL SIMS JR., GORDON BONHAM, and more, starting in the afternoon! 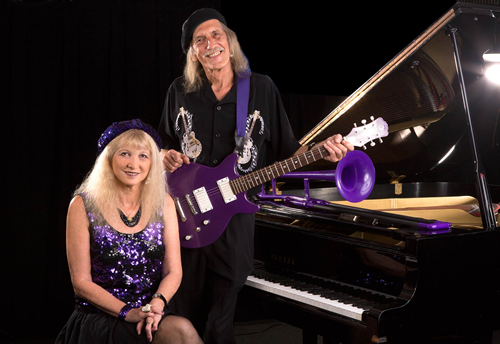 Liz & Doc will host an after-party with pianists sitting in at GRAZIE! Italiano, 106 W. 6th St. starting at 8pm.